Regardless of your preferred version of Asterisk, (Trixbox, Switchvox, PBXInAFlash, FreeSwitch, Elastix, and many more...) we're sure to support it. In face, we'll even help you get it setup and configured with our network. Turn your smartphone, tablet or laptop into a SIP/VoIP phone. By simply installing a free SIP phone application, you can seamlessly transition from a traditional mobile phone or tablet environment into the world of Voice over IP. Once installed, you can connect to our network and use your mobile phone as a SIP device. So, whether you’re adding a second phone number to your mobile phone, making low-cost international calls via WiFi or adding a new Toll Free number, you’ll soon see why having a softphone connected to our network is the ultimate communications experience. All of our inbound phone numbers can be forwarded to a standard mobile or land-line phone. Simply pick a new number in any country and city that we service . 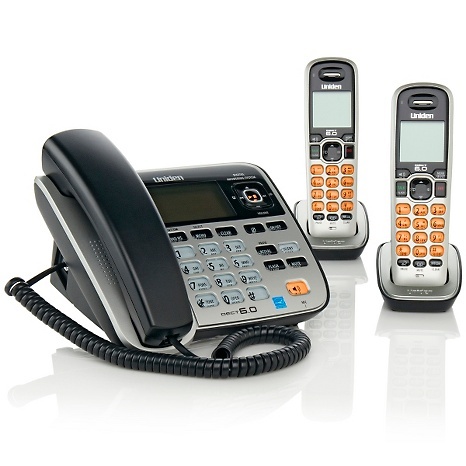 You can forward your calls to any of your existing phone lines—mobile, landline, or PBX. Change your forwarding settings anytime with our online account management system. .
IPComms SIP trunking solutions allows businesses with any compatible IP-PBX or even older traditional phone systems to use their existing broadband internet connection to receive local, toll free and international phone numbers and dial tone. Business Unlimited 2-Way SIP Trunks and Unlimited Inbound SIP Trunks and release the power of your PBX today. Turn any computer into a telephone with Softphone applications. A softphone is a desktop-based multifunctional communicator enabling voice and video calls over IP, SMS over IP and instant messaging. Its the ideal solution for those who are typically in front of a PC when they work. Simply download and install this SIP based softphone application on your desktop computer then connect an inexpensive USB headset (typically less than $10 at your local pc store) to begin placing calls. There is no need to purchase a hardware VoIP phone, as your pc will work just the same. We also support most other SIP-based softphones on the market. This way, you can download your favorite softphone application and connect it to our service. Here is a list of common free softphone applications. 3CX Phone System for Windows and the 3CX logo are trademarks of 3CX Ltd., fring™ and the fring logo are trademark of Fringland Ltd., Android is a trademark of Google Inc., iPhone, iPad, iTouch and their Logos are trademarks of Apple Inc.